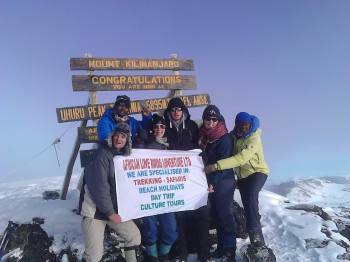 We are Tour company based in Moshi, Tanzania We are specialized in organizing Safaris and trekking to the best Destinations in Tanzania. As a best company we organized Individual and group tour for the clients worldwide and also personalized packages due to the needs of client. No safaris offered by African Love Birds Adventure LTD on SafariBookings at the moment.